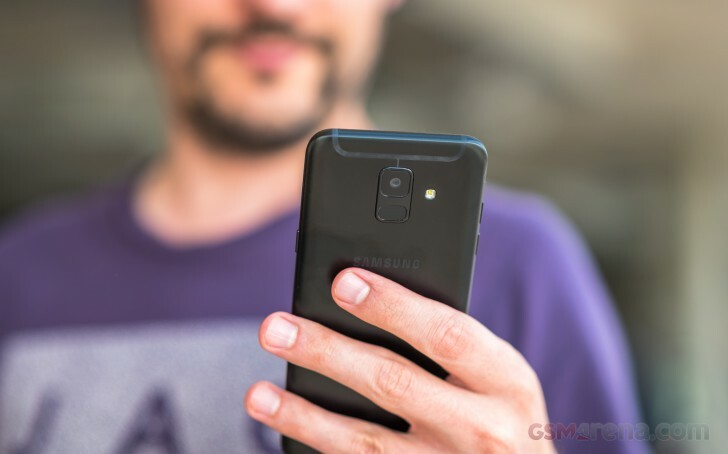 The Galaxy A6+ (2018) is the definition of a plus model. 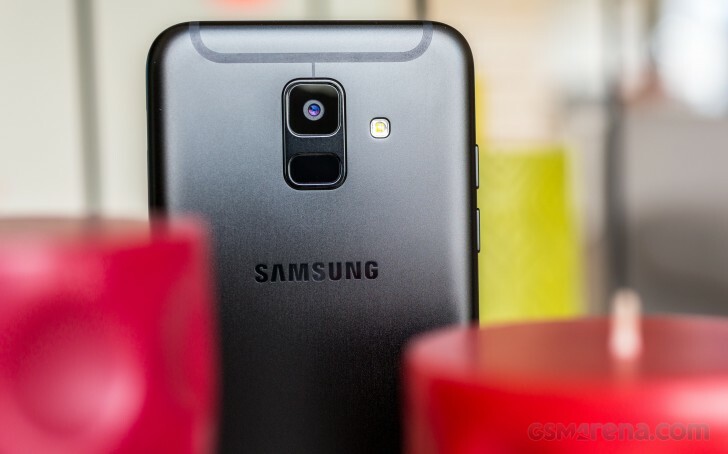 It packs some good mid-range specs and unlike its smaller sibling, the Galaxy A6, it makes for a much better value for money proposition. If you are willing to spend just a tad more on the plus model, you will get bigger and better screen, faster chipset, secondary camera for those cool bokeh effects and a larger battery. The design is basically the same, but that's not a bad thing as it means an aluminum unibody. Just like every anodized aluminum back, it's rather slippery although, the rounded edges help with the grip. 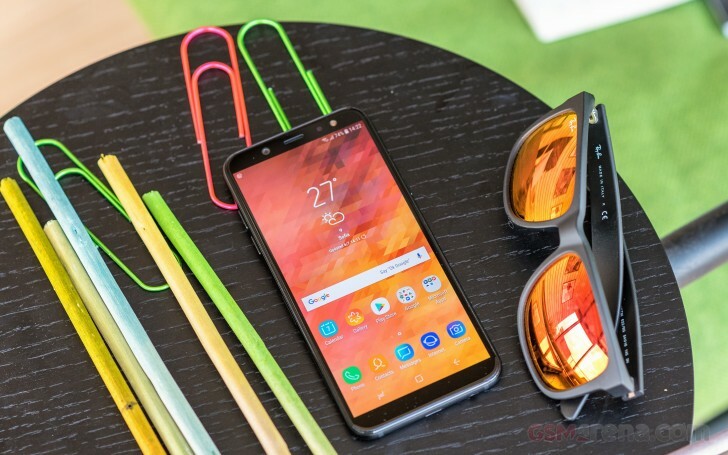 One of the key selling points here is the tall Super AMOLED screen measuring 6.0" in diagonal and offering a crisp 1080 x 2280 pixel resolution supporting the Always-on display feature. 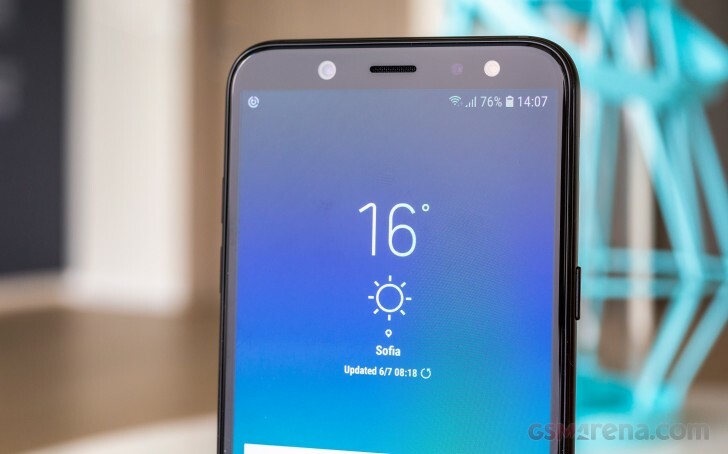 It's still hard to find an OLED panel on mid-range devices, so if you are looking for those, the Galaxy A6+ is an excellent choice. The list continues with a Snapdragon 450 chipset, which is a bit better than the Exynos 7870 in the Galaxy A6 and comes in two memory configurations - 4GB/64GB and 3GB/32GB. The camera setup isn't impressive by any means but it should do the job pretty well - 16MP main unit with f/1.7 aperture aided by a 5MP f/1.9 unit for depth sensing. On the front you get a 24MP f/1.9 snapper so we expect some crisp selfies and much better overall performance in this regard compared to the Galaxy A6's 16MP front shooter. The battery is another big bump over the smaller model - 3,500 mAh vs 3,000 mAh and despite the bigger display, battery life should be better. Android 8.0 Oreo runs out of the box with Samsung's own Experience UI. All your questions will be answered once we run all our proprietary tests and the full review is up, which would be sooner than you think. In the meantime, go watch our first impressions video of the Galaxy A6+. *cough* *cough* Exynos 7870 and SD450 *cough* *cough* Release the Kirin 710, Huawei! Is this A series or J series? The gpu is actually double the power but because huawei uses 1080p screens it comes to the same.